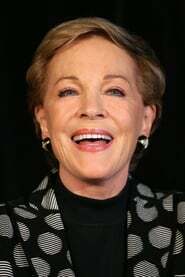 Dame Julia Elizabeth Andrews, DBE is a British film and stage actress, singer, and author. She is the recipient of Golden Globe, Emmy, Grammy, BAFTA, People's Choice Award, Theatre World Award, Screen Actors Guild and Academy Award honours. Andrews was a former British child actress and singer who made her Broadway debut in 1954 with The Boy Friend, and rose to prominence starring in other musicals such as My Fair Lady and Camelot, and in musical films such as Mary Poppins (1964), for which she won the Academy Award for Best Actress, and The Sound of Music (1965): the roles for which she is still best-known. 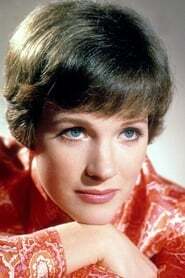 Her voice, which originally spanned four octaves, was damaged by a throat operation in 1997. 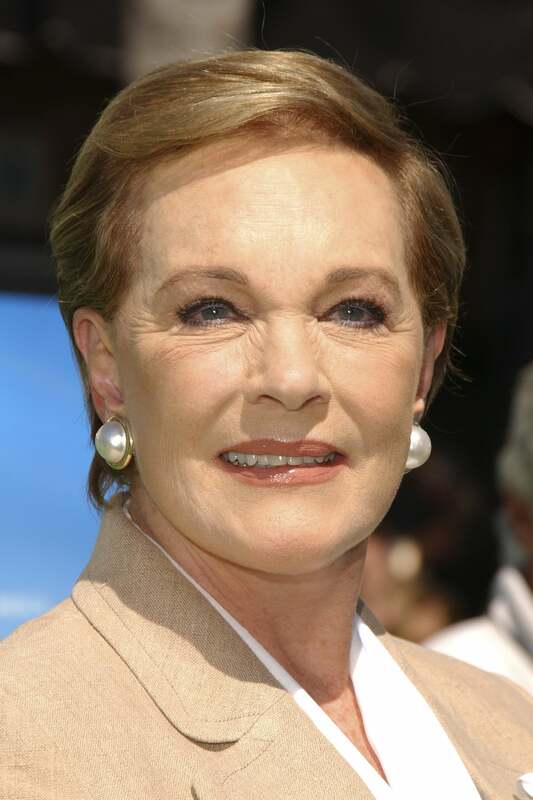 Andrews had a revival of her film career in 2000s in family films such as The Princess Diaries (2001), its sequel The Princess Diaries 2: Royal Engagement (2004), the Shrek animated films (2004–2010), and Despicable Me (2010). In 2003 Andrews revisited her first Broadway success, this time as a stage director, with a revival of The Boy Friend at the Bay Street Theatre, Sag Harbor, New York (and later at the Goodspeed Opera House, in East Haddam, Connecticut in 2005). Andrews is also an author of children's books, and in 2008 published an autobiography, Home: A Memoir of My Early Years.